Treat yourself or a loved one to a fantastic break away at The Wrightington Hotel & Health Club. 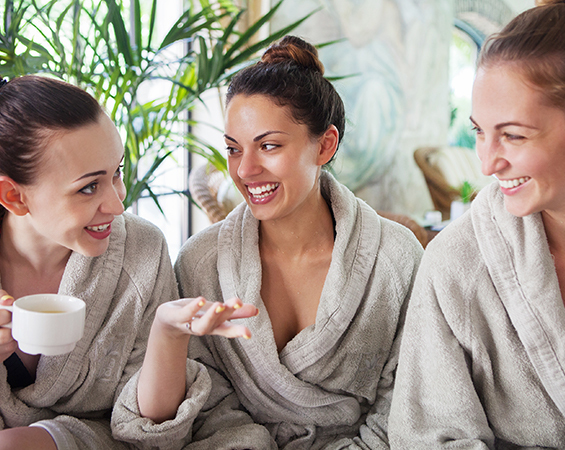 Whether you’re looking for a relaxing night away from the children or an indulgent residential spa break with treatments, we have the perfect short stay special offer for you. Guests enjoy full use of our extensive health club, complete with 18 metre pool, eucalyptus steam room, Jacuzzi and much, much more. Dinner is served in our stylish Bennett’s restaurant where the menu is created from the very best of local ingredients. Discover the perfect special offer for you.